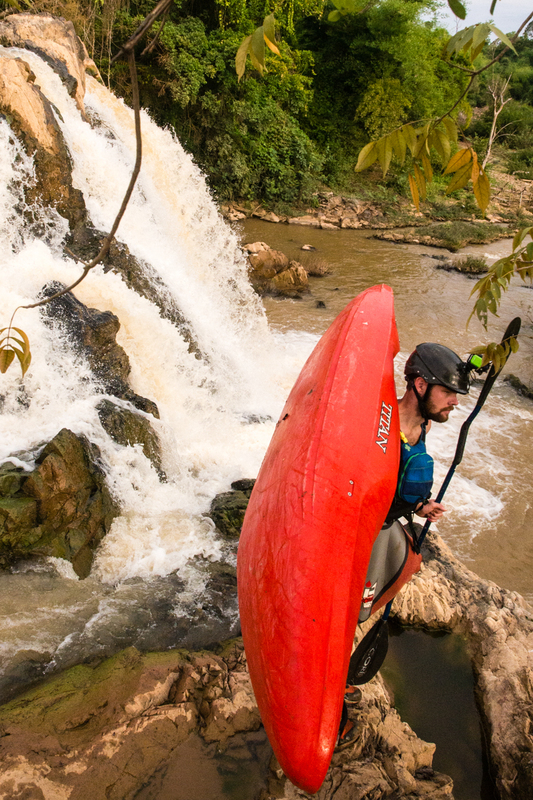 You may have seen a number of images of a new kayak from Titan Kayaks posted on social media over the last few weeks. We have managed to get some information about this boat prior to its official release in the new year. Titan has stepped up there range with there new Rival, thus entering the 9ft creek boat game in a big way. Full details are a little sketchy, but here is what we have so far. 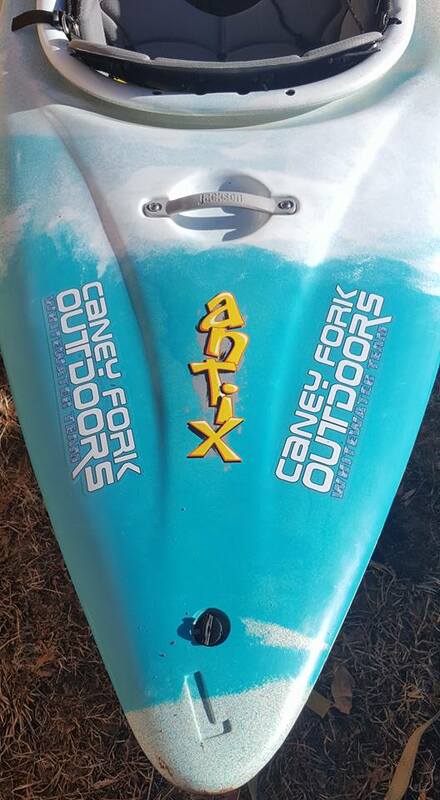 Mike Arvidson managed to get a paddle of the new large Jackson Kayak Antix. The last movie Monday of 2016 – Movie Monday 26 December 2016. 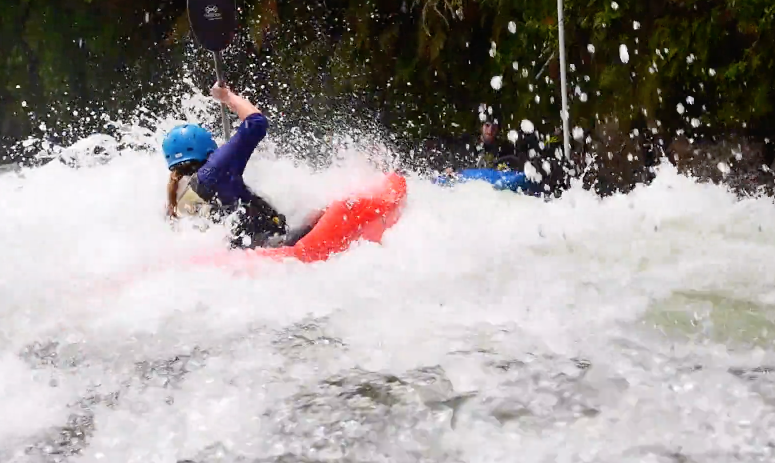 We have a fine selection of whitewater edits for you to enjoy. I have just finished watching the full version of Chasing Niagara (just over 1 hrs worth of action). It has been available for a while via iTunes at a cost. However it is currently available to watch for free on Red Bull TV. 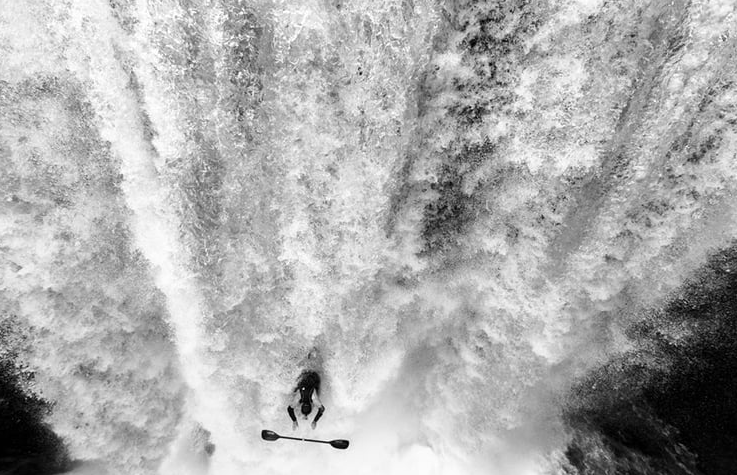 CHASING NIAGARA follows Rafa Ortiz, a celebrated pioneer of big waterfall kayaking, as he pushes himself to the limit and redefines his sport by daring to dream the impossible – successfully descending Niagara Falls. 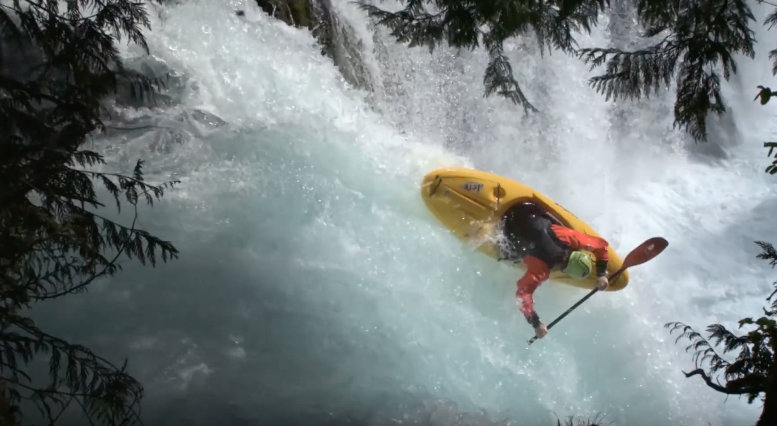 To prepare for this highly dangerous drop, Ortiz enlists a team of fellow professional kayakers, including Rush Sturges, Evan Garcia, and Tyler Bradt, to help him train and document the process. As they take on lightning fast rapids and massive waterfalls in exotic locales, they soon find that what started as one man’s epic quest, evolves into an intense three-year journey of self-discovery and friendship that forces them to redefine their own definitions of bravery, purpose, and ambition. Huge waterfalls, near death experiences all captured in such a way that makes Chasing Niagara appealing to both paddlers and non-paddlers. 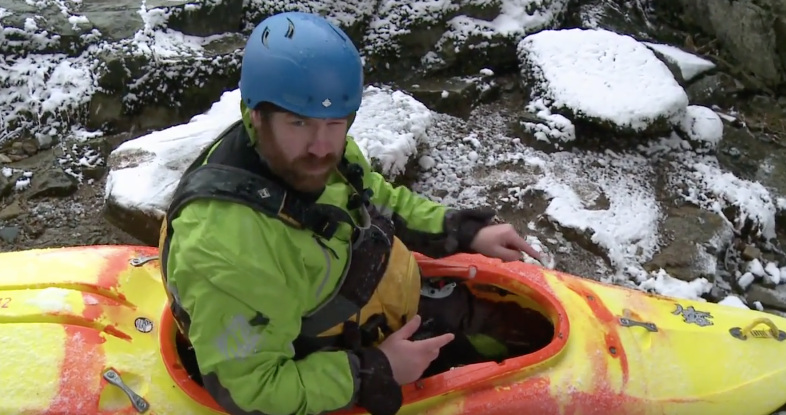 In terms of the way in which Chasing Niagara has been put together and the action within it, it is probably the best kayak related video I have seen. Christmas day is always a big visitor day here on Unsponsored. In previous years visits go up by around 30%+. Last year was the first time I did a special post and it was very well received. I hope this post goes down at least as well and offers a little bit of escapism to those who need it. 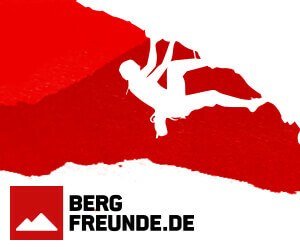 Merry Christmas and happy New year to all. 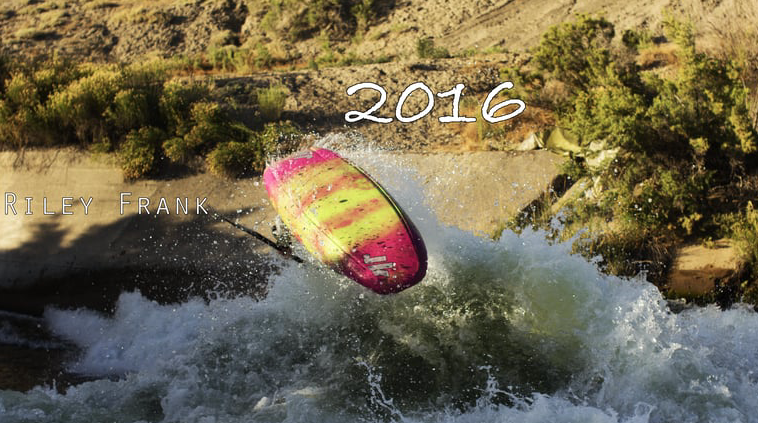 Stay safe and paddle hard! Check out the edits below. 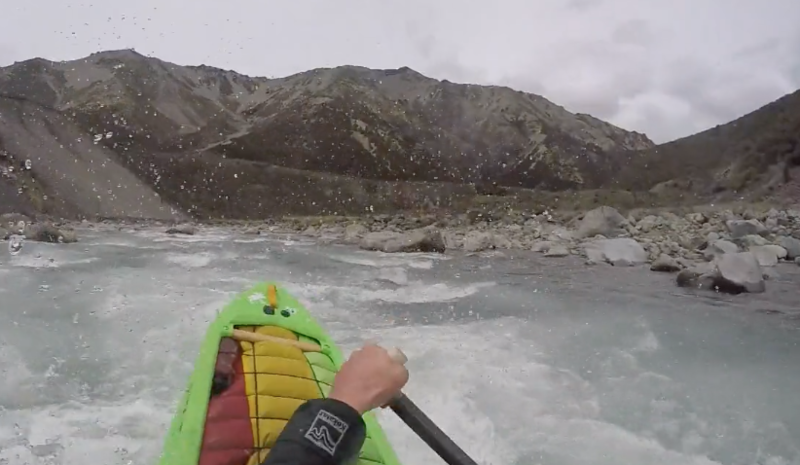 Paddling down under in New Zealand is wonderful. 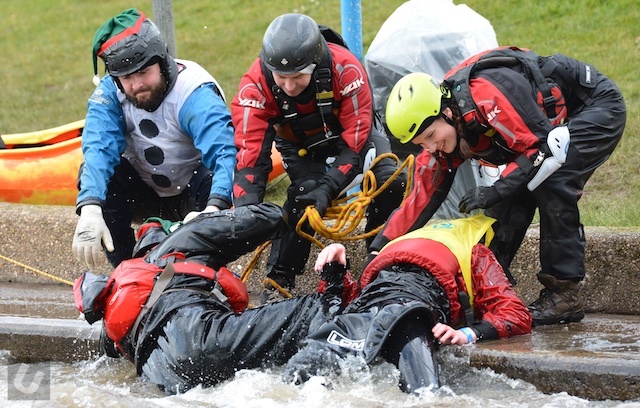 Amazing water, brilliant people and fun all around. It also is pretty fun when someone pulls up beside you and refers to your boat as “a Canadian”. For the past couple years, I have heard about the Kaituna river. How it is a great training ground and how its just an amazing river. Showing up and spending time there, I came to realize that yes, the river is amazing. But even more awesome is the small community of boaters living at the take out. Day in and out, waking up and paddling together. Living in this weird, wonderfully strange community. A magical place where the hour or the day is irrelevant. A place where swimming the river or number of laps down is the only relevant thing from day to day. 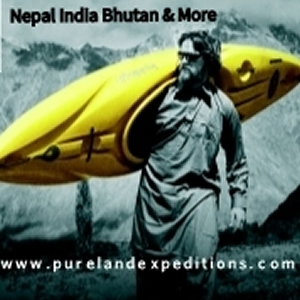 Luke Partridge and Jamie Greenhalgh return to one of their favourite White water kayaking destinations on the planet, Nepal. This time with a big objective in mind, the mighty Humla Karnarli! 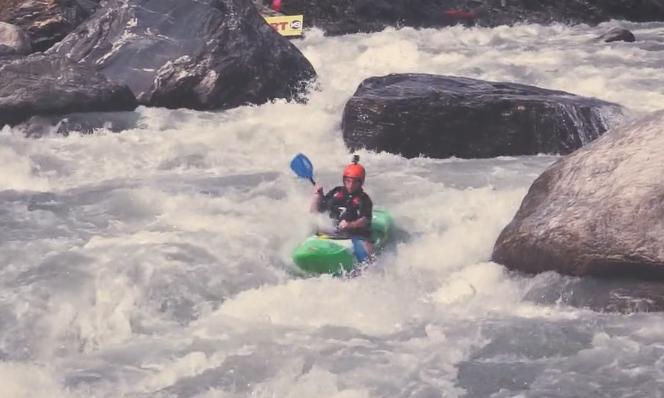 Follow this series of episodes as they prepare for their expedition and tag along on some of the best whitewater in the world! 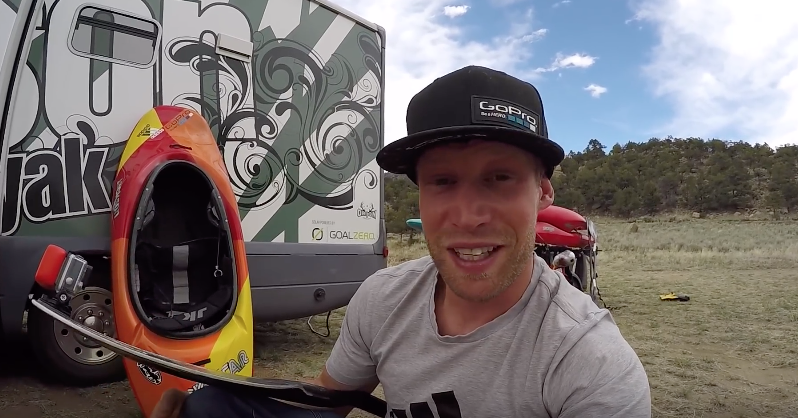 GoPro Tech Tips – EP7 with Nick Troutman. We have finally made it to Colorful Colorado on our road to the Mountain Games, and I have a couple tips on GoPro mounting, settings, and how to get some great shots and step up your game with your GoPro. 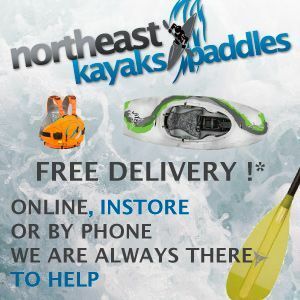 If your outifitting isn’t right your kayak/canoe will not paddle as well as it possibly could. Below is a series of Outfitting Media videos showing outfitting setup for a number of different brands of boat. 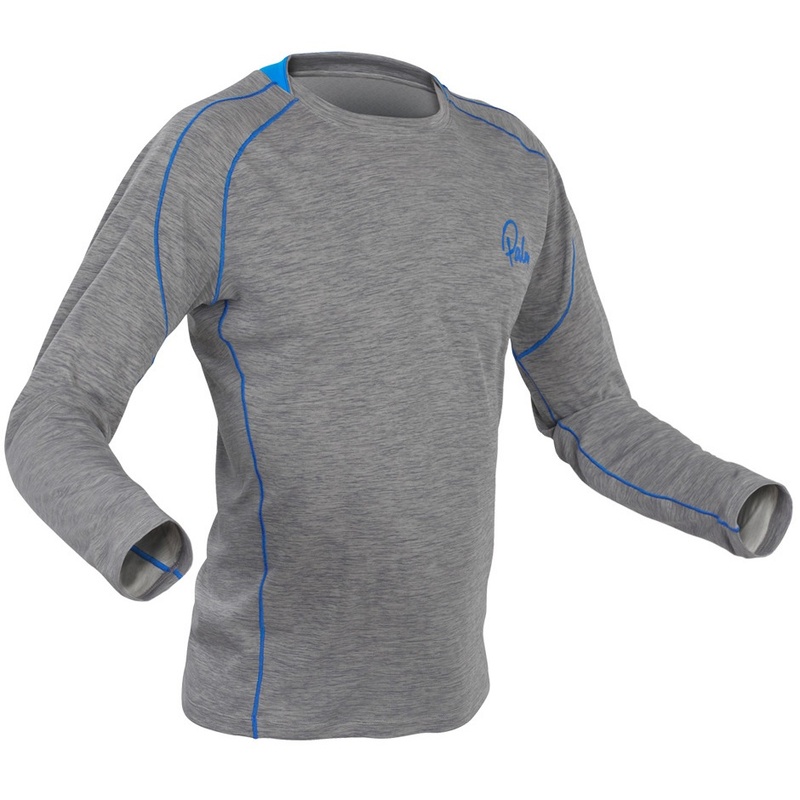 You can also find over 100 posts in our Outfitting archive. Movie Monday 19 December 2016 is brought to you by the letters H, O and the number 2.